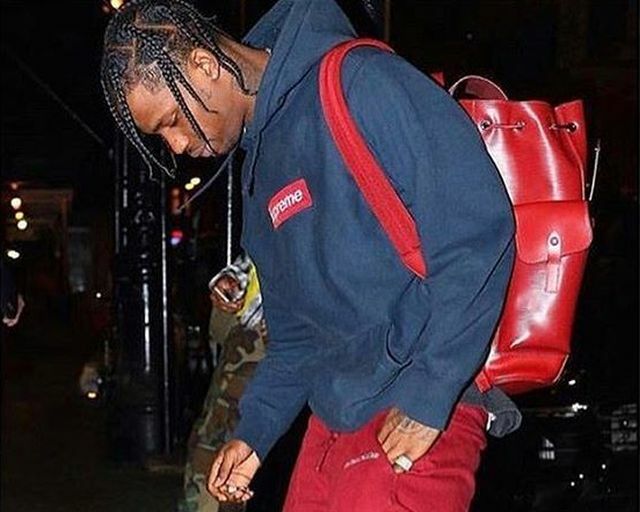 A new project from Travis Scott called Days Before Birds was mysteriously uploaded to digital retailers this week, however has since been removed. Now a remix of Rae Sremmurd’s Sremmife 2 single “Swang” has surfaced from the G.O.O.D. Music rapper.